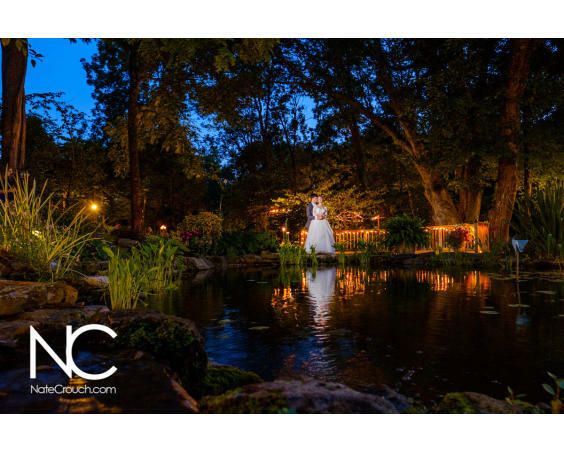 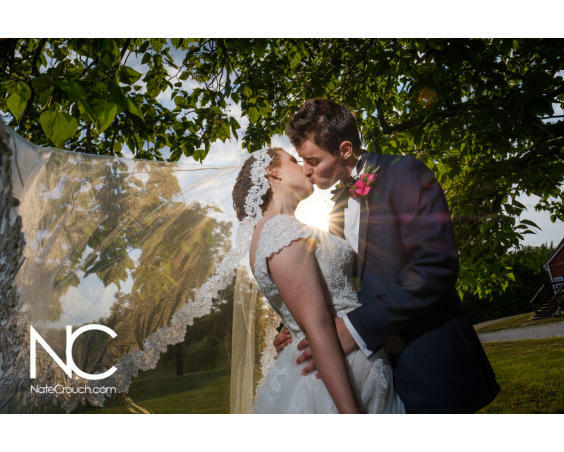 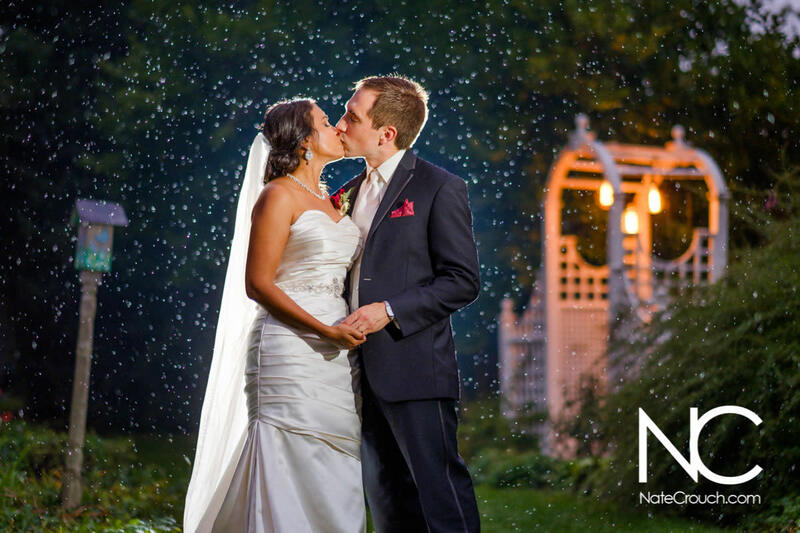 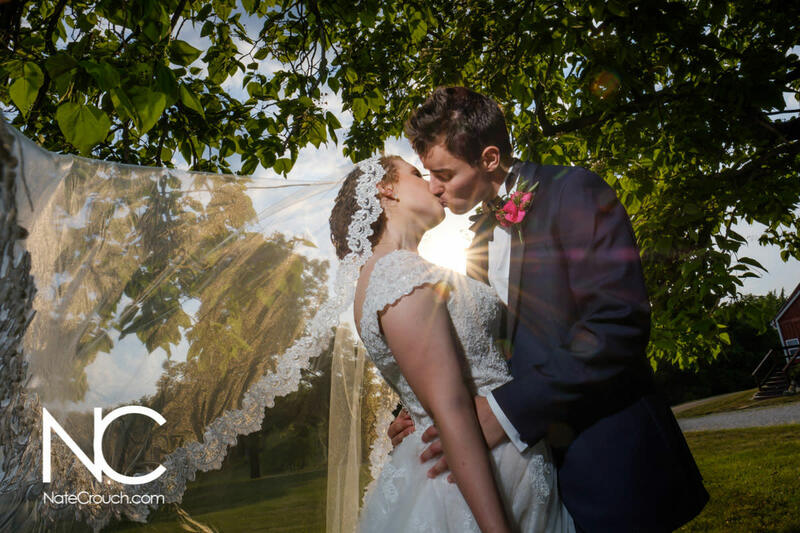 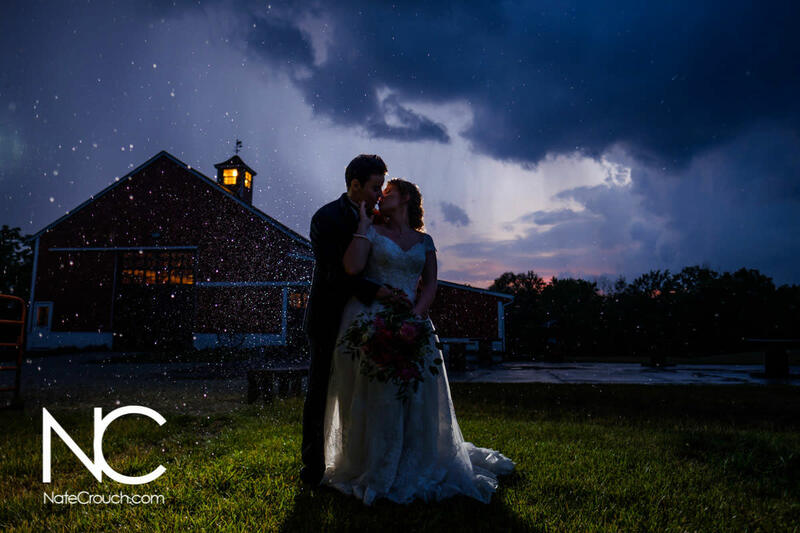 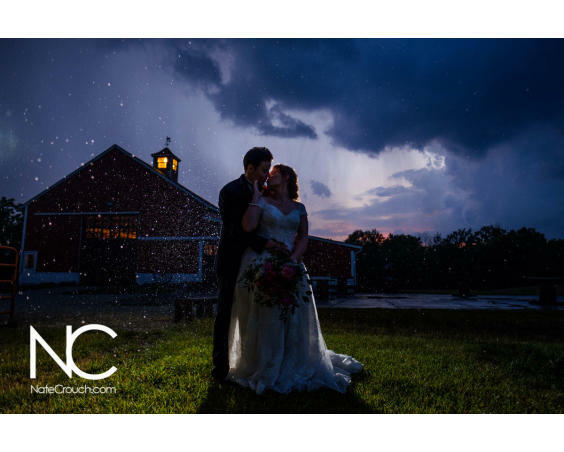 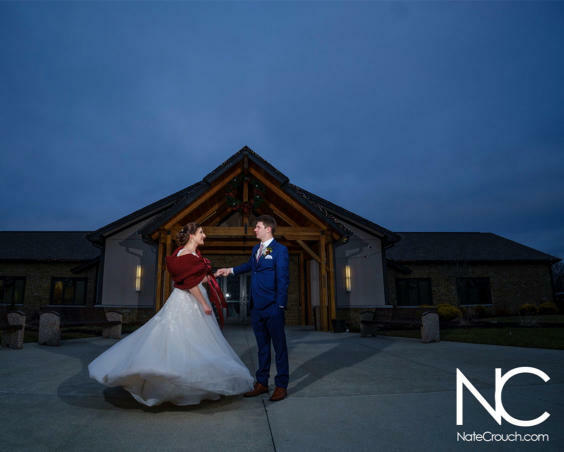 Indianapolis wedding photographer Nate Crouch uses light to create drama and romance in his images, bringing a sense of fashion and editorial style not typically seen in wedding photography. 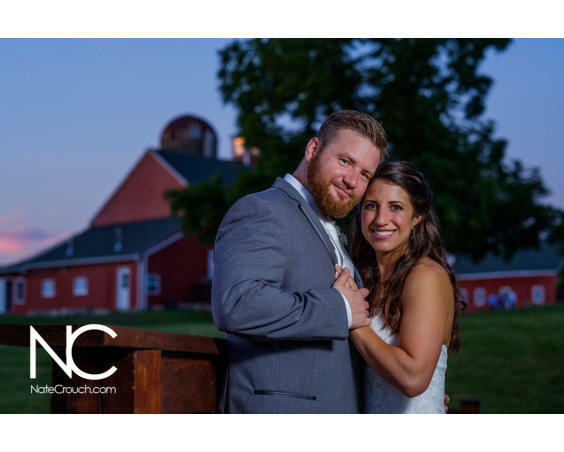 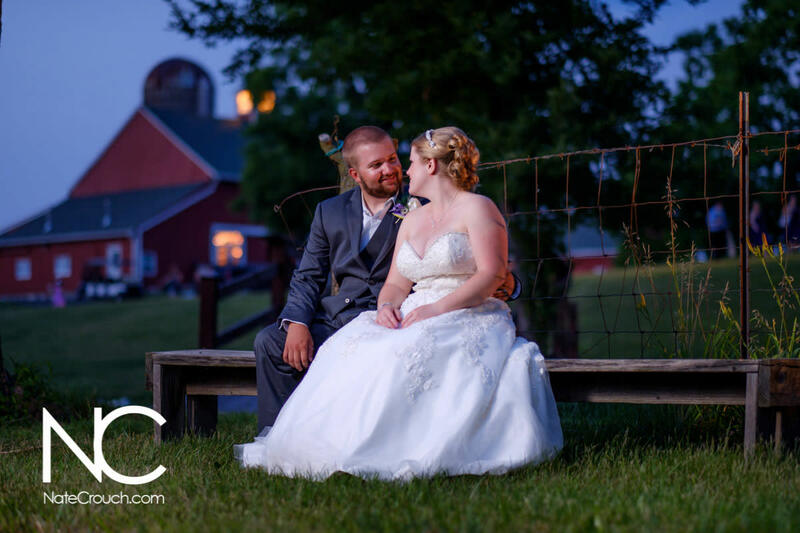 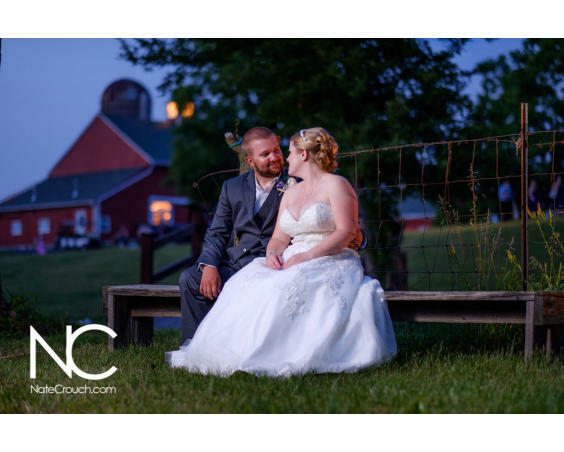 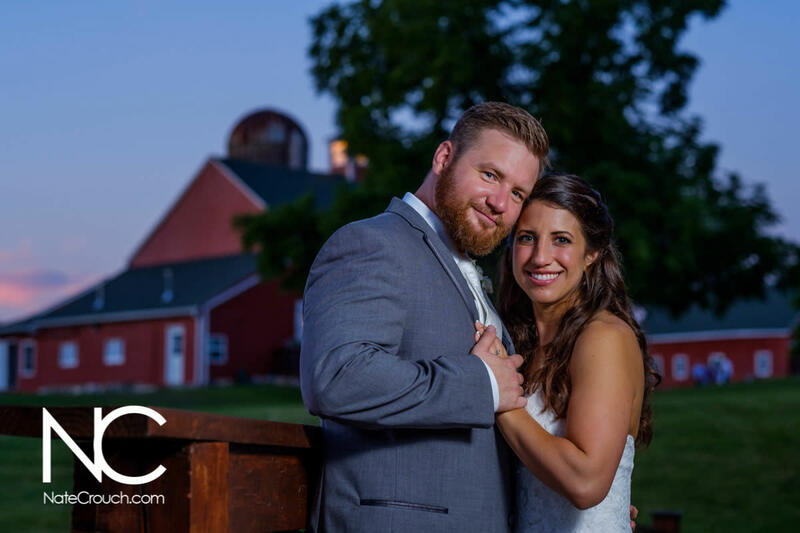 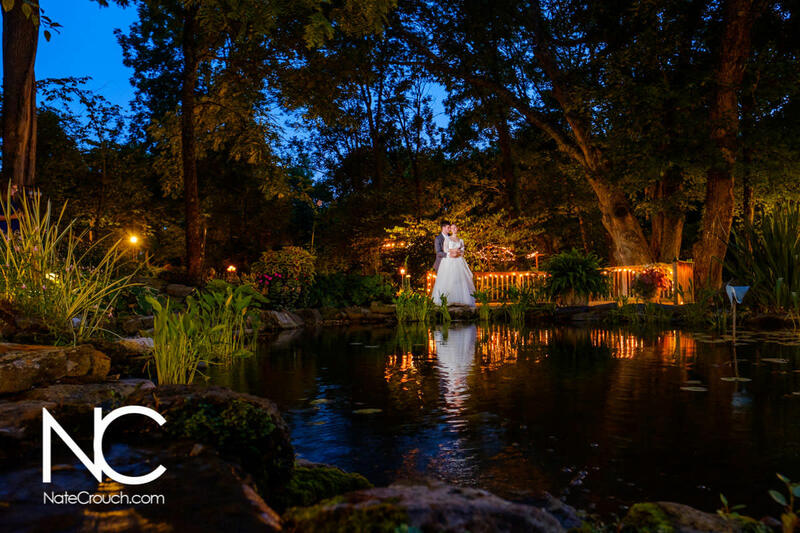 Beyond the camera lens, Nate is committed to giving his couples an amazing experience, going well beyond their wedding-day expectations. 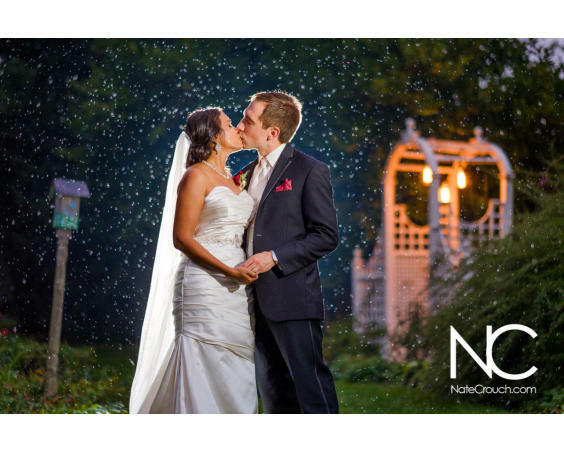 He also offers a broad variety of services that range from corporate head shots to advertising campaigns.